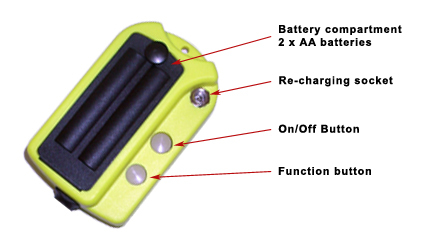 121-HIGH NOISE is a wireless Bluetooth hearing protection headset, which allows hands-free, full duplex encrypted communication with a cell phone, dongle or between two matching headsets up to 200 meters apart. Communicating between two people in noisy environments can be difficult, sometimes impossible. 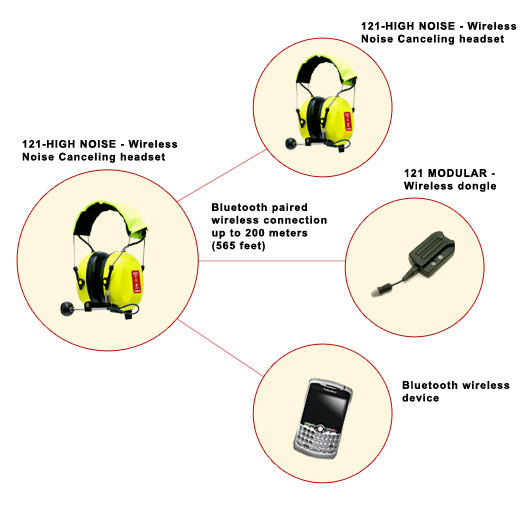 Noise and poor communications can compromise safety and greatly reduce productivity. 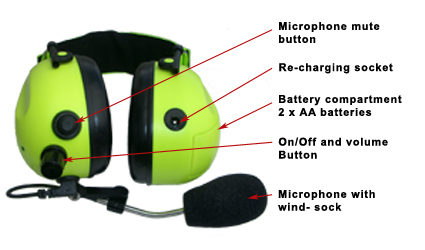 With the 121-HIGH NOISE headset you will greatly increase the operators safety and productivity through improved, reliable communications, leading to reduced downtime.